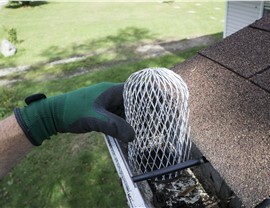 Stop risking your safety to clean your gutters! 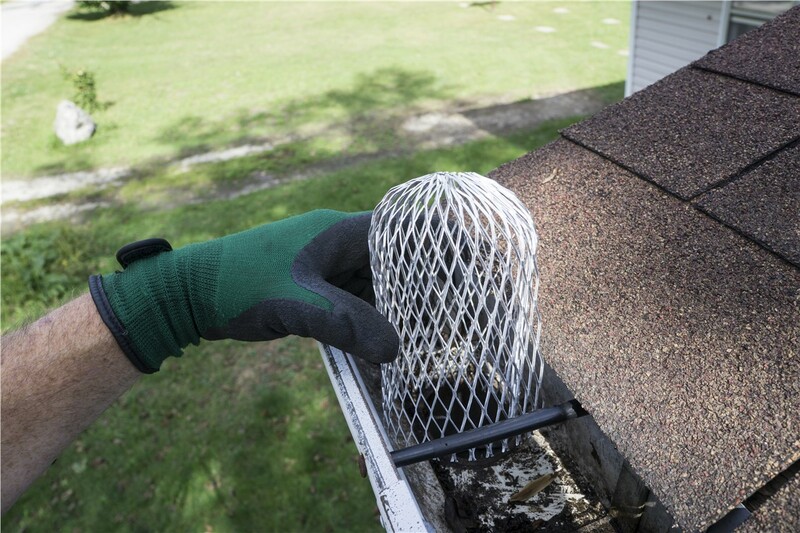 Our gutter guards trap debris so you don't have to. 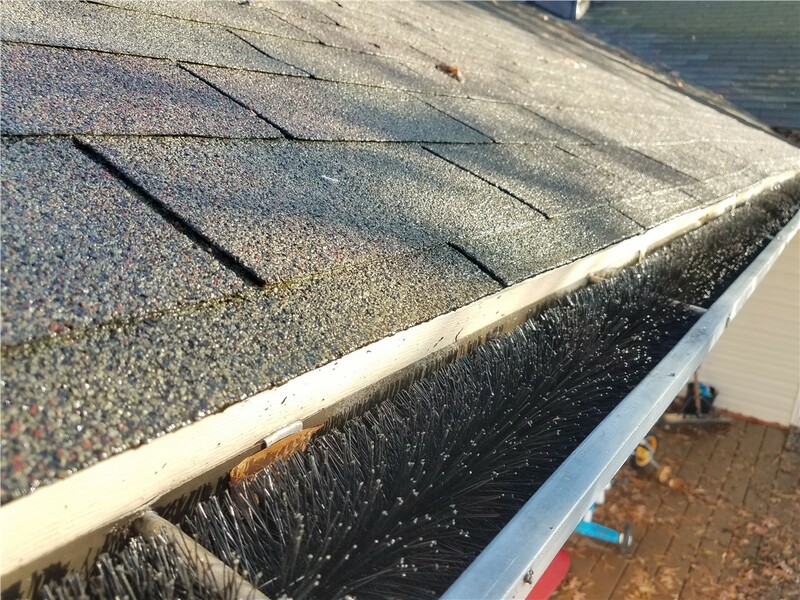 Gutters aren’t one of the most exciting features of a house, but they do play an absolutely essential role in its durability and longevity. 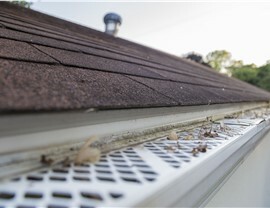 By redirecting water away from your roofing and siding and keeping it from pooling around your foundation, gutters prevent unsightly stains as well as costly structural damage. For many Birmingham homeowners, however, well-functioning gutters can require hours and hours of labor-intensive maintenance—like standing on a high ladder to remove piles of wet, musty debris. 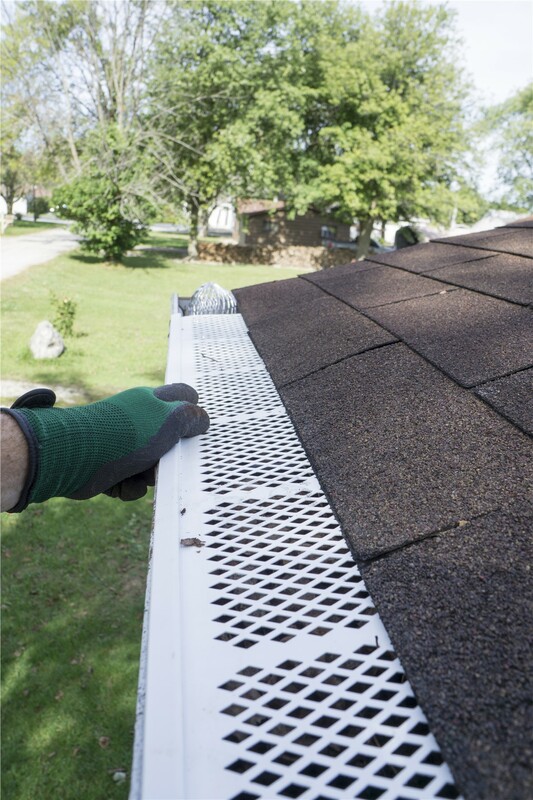 If you’d rather not put yourself through this troublesome task, you have a better option than to outsource it to a contractor; just turn to the affordable and durable gutter guards of Blair Exteriors! As Alabama’s first-choice home remodeling company since 1965, we at Blair Exteriors have more than 50 years of experience installing leaf guards across the region. 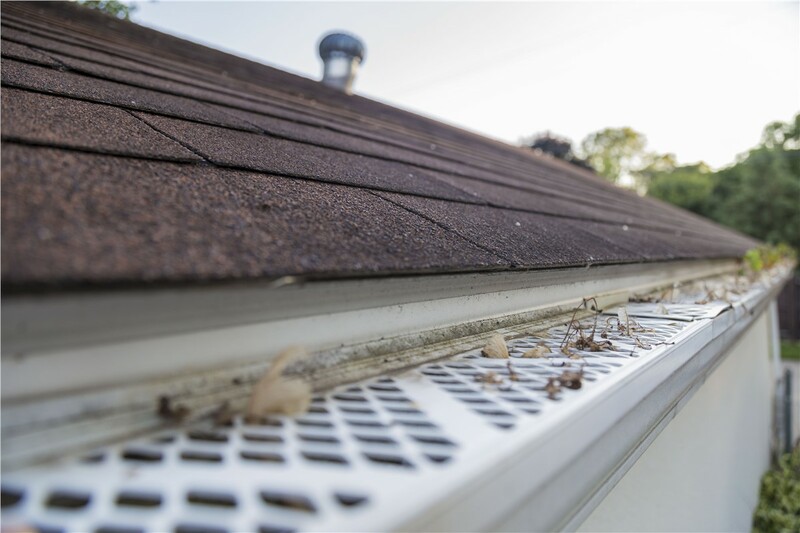 No matter the size or style of your current gutter system, we can customize our gutter screens to fit your home perfectly—effectively keeping out dirt, leaves, and other debris while having a minimal impact on your home’s curb appeal. 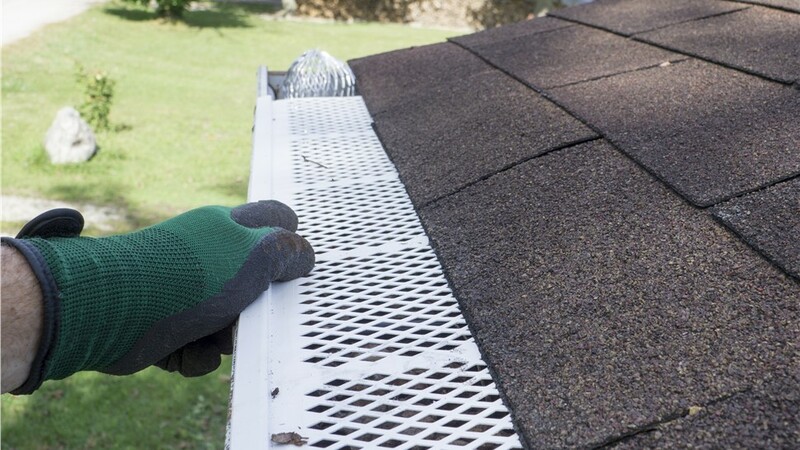 Like our complete gutter replacement systems, our Birmingham gutter covers are manufactured by trusted brand names and covered by protective long-term warranties. Thanks to the proven quality of our manufacturing partners, our gutter guards are guaranteed to reduce the need for time-consuming gutter clean-outs and keep your gutters performing highly for years to come. 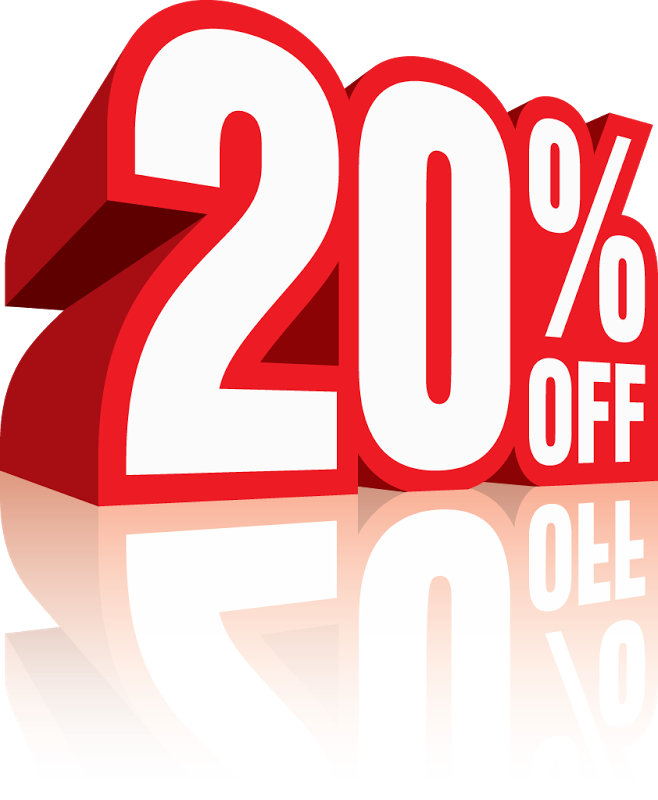 Learn More and Get Your Free Gutter Guard Quote Today! Zero-complaint BBB accreditation and A+ rating—held since 1978! Get started with Blair’s licensed and certified Alabama gutter professionals by giving us a call today! You can also sign up for your free in-home cost estimate by completing our fast online form now.